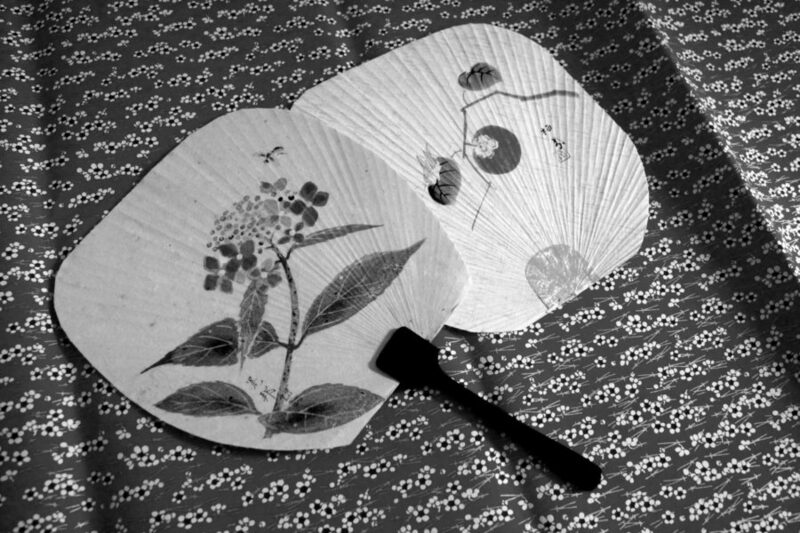 a traditional Japanese fan workshop, at sowale. an ancient city in Japan. Please join us and create Japanese beautiful UCHIWA together!